MCCSN will continue to raise public awareness of the significant contributions that women in our industry provide to San Diego’s thriving tourism landscape. With your continued support of this program, there is no doubt that we will collectively impact the professional advancement of women in the industry, while inspiring young professionals to consider opportunities in the tourism and hospitality market. On behalf of MCCSN and the W.I.T.H. Honorary Chairs we would like to thank you for attending the 3rd Annual W.I.T.H. 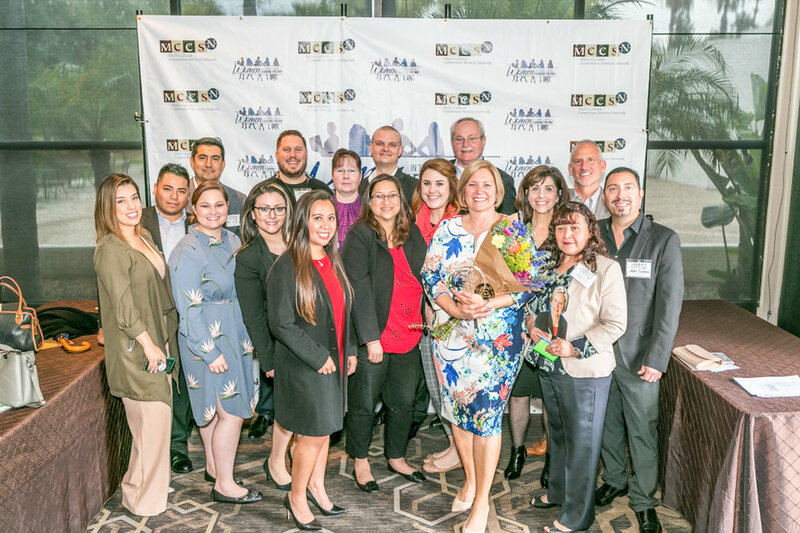 Awards luncheon held, March 22, 2018 at the Four Points by Sheraton San Diego. 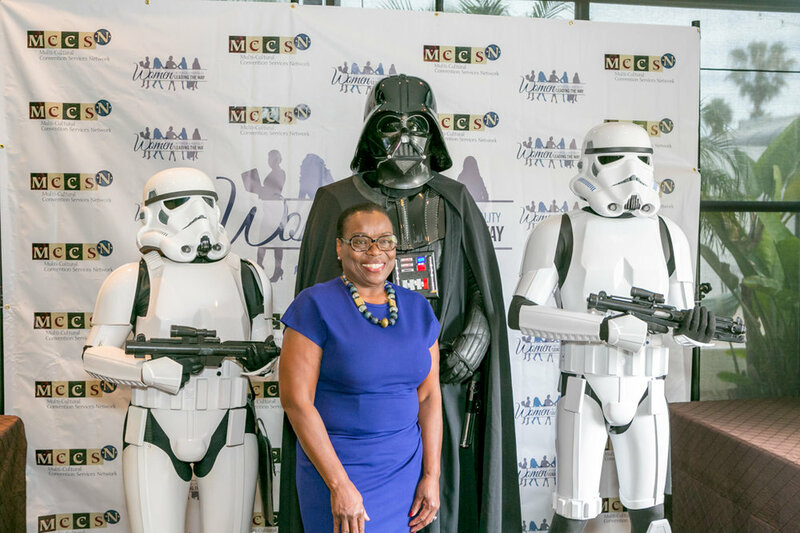 This year’s event attracted nearly 300 attendees including, industry professionals, c-level executives, and community leaders. One of the highlights of this year’s event was the presentation of the inaugural Carol Wallace Lifetime Achievement Award, presented to Fae Desmond, Executive Director of Comic Con. CHA;Founder CEO of ZenZone by Sanctuate! Karima Zaki knew she wanted to be an American well before she and her family immigrated to the United States. Earning a bachelor’s in International Political Science and a masters in German Language Arts, she seemed headed to law school until she got bitten by the hotel bug late in her college career. Zaki started with Hyatt Hotels as a management trainee in an industry that at the time had no women at the General Manager Level. Determined to break that glass ceiling, Zaki worked for a decade to finally reach a GM appointment. Going on to be promoted to positions such as Area Vice President, running the 2000 room Hilton San Francisco, negotiating the largest union contract with Unite H.E.R.E and being charged with the full responsibility to oversee the construction and development of the Hilton San Diego Bayfront are a few ways that Zaki made her mark in the industry. 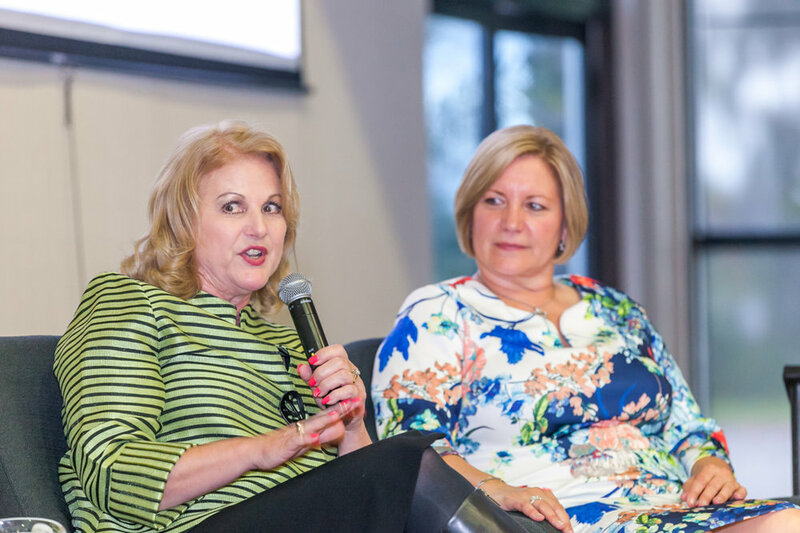 Carolyn’s responsibilities as Principal Diversity Advisor at Sempra Energy entailed consulting with leaders at all levels regarding the company’s Diversity Initiatives. These initiatives included identifying high performing women and people of color for developmental opportunities for upward mobility; diversity awareness training; sexual harassment, discrimination and retaliation prevention training, and conducting harassment and discrimination investigations. She also was responsible for coaching and counseling employees at all levels on their responsibility to create an environment free of harassment and discrimination.